Rehruecken Kuchen translated means saddle of venison cake, but this is really a chocolate almond cake. The German Rehruecken Cake Recipe is easy to prepare following these step by step instruction. This cake is one of the very traditional birthday cakes in Germany. The cake is made with almonds and chocolate, baked in an oblong ribbed baking pan and covered with a chocolate icing and slivered almonds. 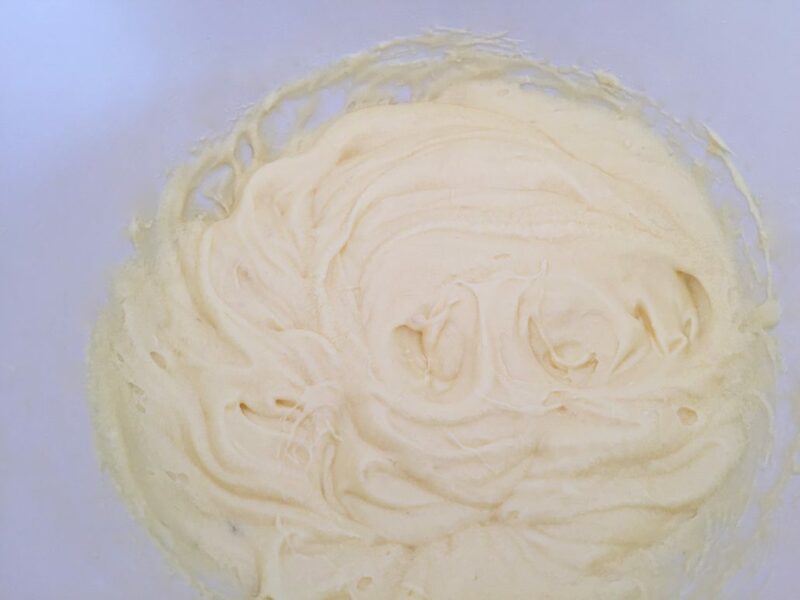 Use an electric hand mixer to beat soft butter adding the sugar, vanilla sugar, and salt little by little. Add one egg at a time and beat the butter mixture until creamy. Grate chocolate using a cheese grater and add to the batter. In a separate container add chocolate pudding powder, flour, and baking powder. 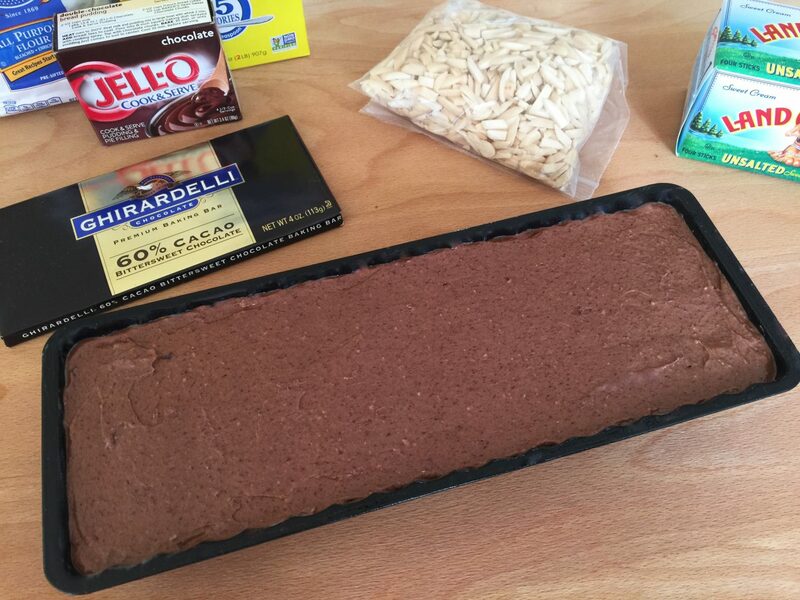 Pour into the batter and mix all the ingredients. 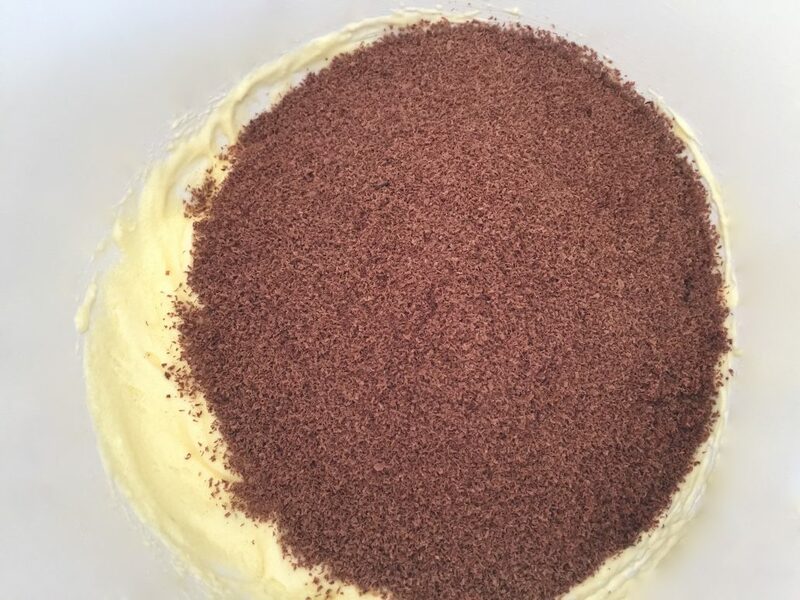 When the ingredients are thoroughly mixed, add milk and almond meal and beat until the batter is smooth. 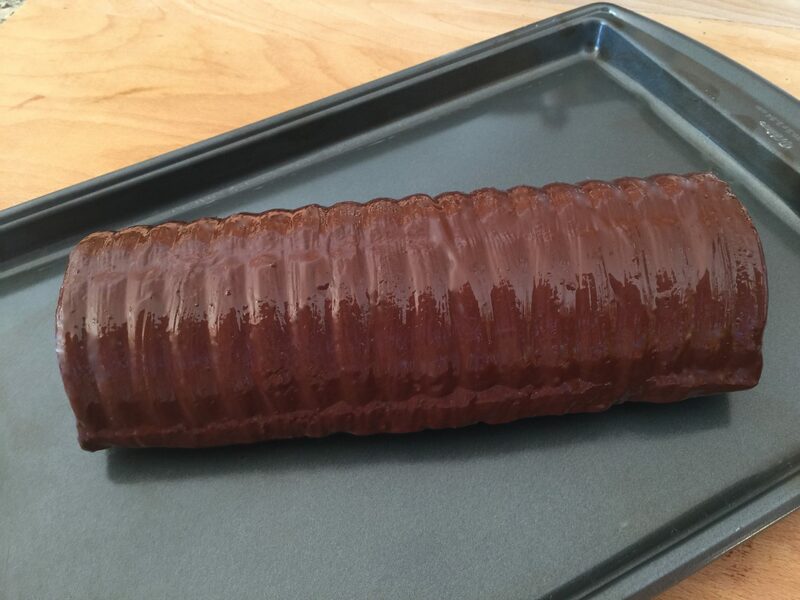 Pour the batter into a buttered Rehruecken ribbed baking pan here. Preheat the oven to 175°C-200°C (350F-392°F). Place the cake on the middle rack and let it bake for about 50-60 minutes. 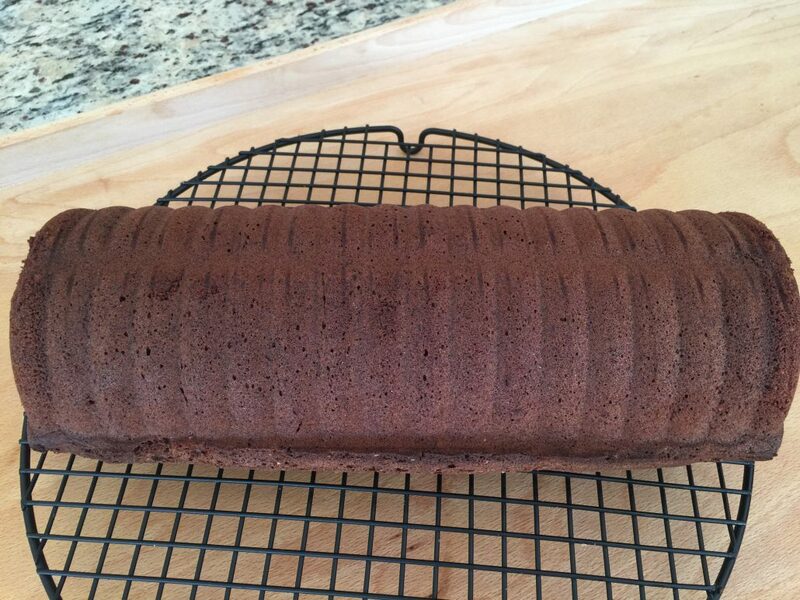 Turn the heat off and let the cake cool down a little in the oven leaving the door open. Remove the cake from the oven turn it upside down on a cooling rack. 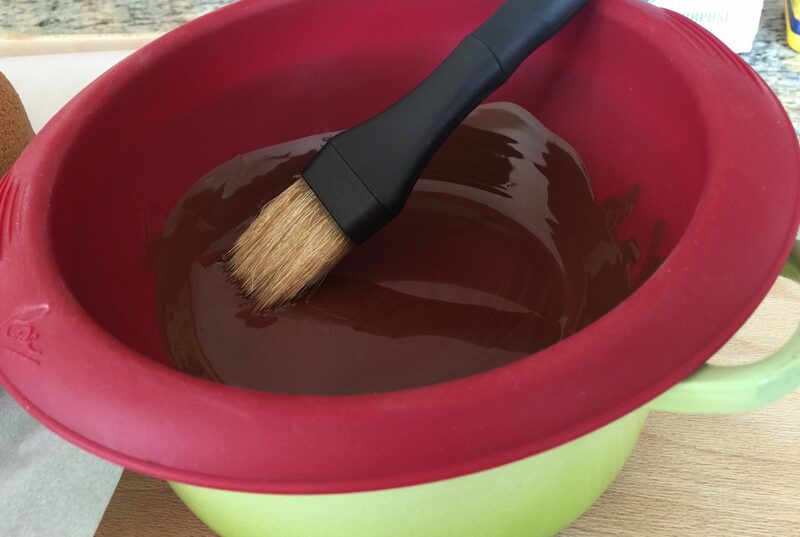 Heat the chocolate in a bain-marie until it is melted. Brush the cake with the melted chocolate and stick the slivered almonds in the cake while the cake is still soft. Serve the cake with whipped cream or store it in the freezer for the next family gathering..
Classic German Barley Soup – my sons favorite! Homemade Quark Recipe – so easy to make!